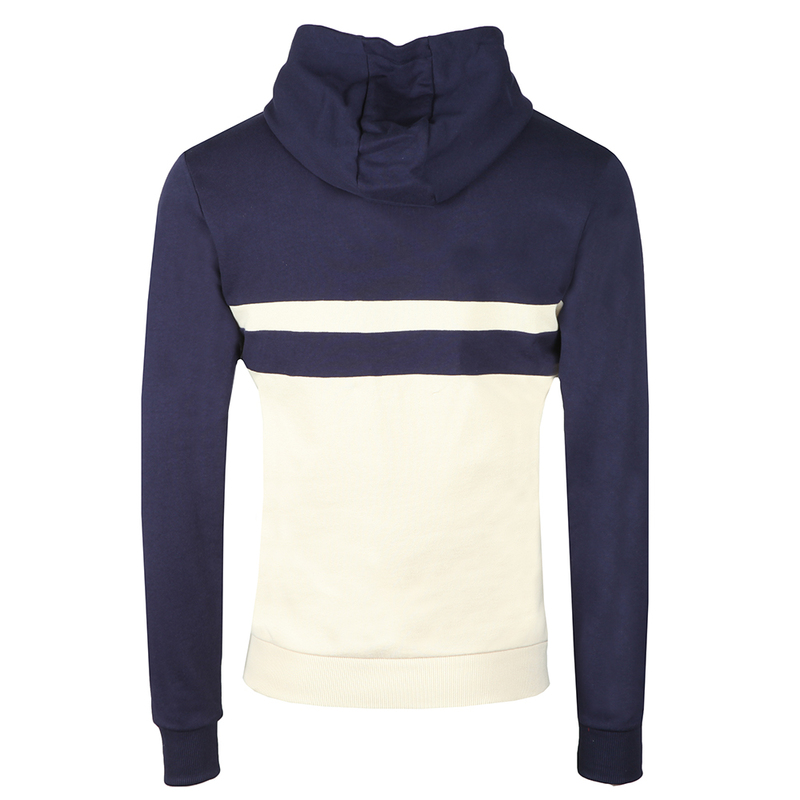 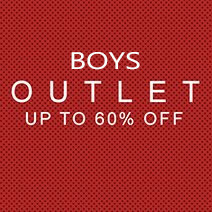 The Lyle & Scott Yoke Stripe Hoodie in Navy, designed with contrasting chest and lower and a block stripe across the lower chest. 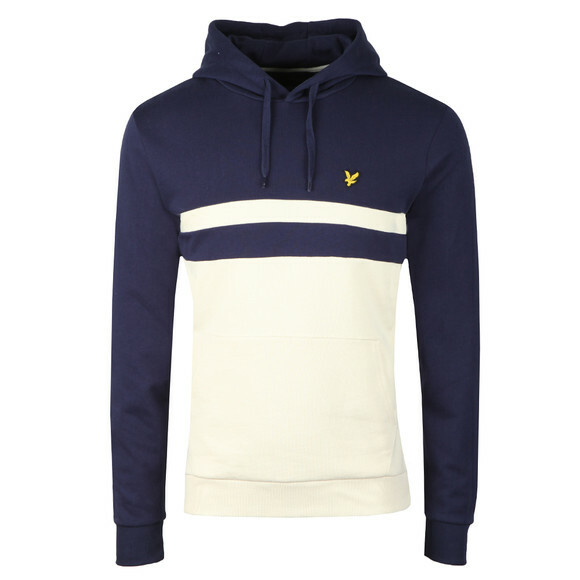 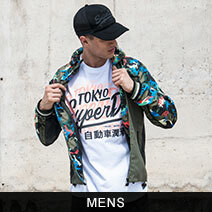 This over the head style hoody is great for layering and the contrast colours help the item stand out. 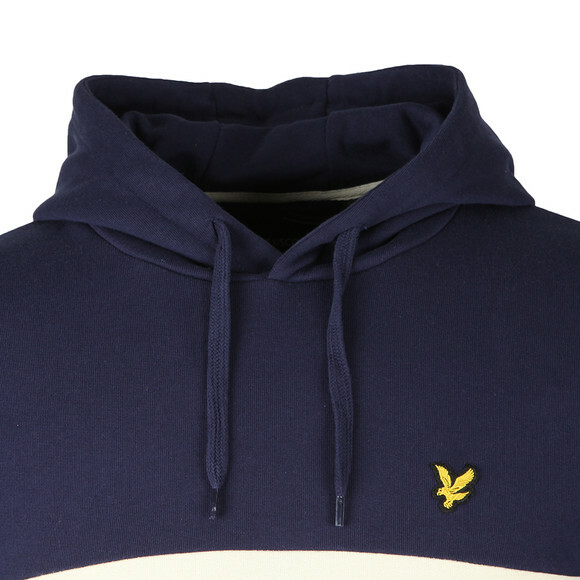 Finished with Lyle & Scott's iconic Eagle logo embroidered on the chest.